The bacteria in VitaStim Rebuild are selected for their ability to floc quickly, so they remain in the treatment plant instead of being washed out the back end. The biostimulants work to promote quick establishment of the new bacteria. When used in combination with a load of seed sludge, the biostimulants will boost the health of the sludge’s bacteria too. One of the few things an operator can’t influence in their treatment plant is the influent. Greater use of biocides like peracetic acid (PAA) and Quaternary Ammonium compounds (quats) are making wastewater upset more common. The latest generation of biocides are more stable than ever, amplifying the problem. In other cases, it might not be influent toxicity, but instead a disappearing mixed liquor. Slug loads of BOD, DO drops, and pH shifts are all potential reasons for an upset. It can also be as simple as getting “washed out” by a large rain event, or a large population of redworms (midge fly larvae) feeding on and destroying the bacteria population. VitaStim Rebuild helps seed in heterotrophic floc-forming bacteria to rebuild a healthy mixed liquor that removes BOD and settles well. It can be used on its own, or in combination with fresh seed sludge. To help fully solve issues related to plant upsets or new plant startups, VitaStim Rebuild has a great line of companion products. 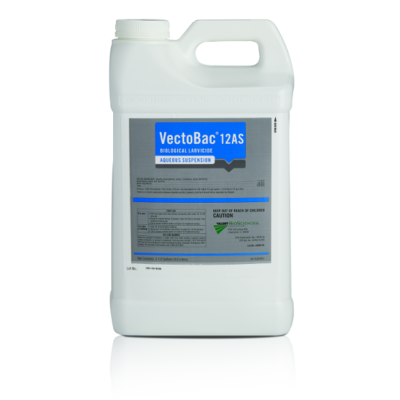 VitaStim Dynamic Duo can help speed the recovery of nitrifying bacteria and lower ammonia. AQUABACxt can be used to get rid of the redworms that eat mixed liquor.